Google Voice hasn’t received a major update since its integration with Hangouts in late 2014 but some good news are in order for loyal fans of the app. According to The Verge, some users checking their Google Voice accounts today were greeted with a link at the top of their inboxes telling them that "the new Google Voice is here.” Apparently someone at Google jumped the gun on the announcement, since the “Try Now” link isn’t working, but the company did confirm that changes were coming very soon. In a statement, a Google spokesperson wrote, "Sorry, it looks like we must have dialed the wrong number! But don't worry, this wasn't a prank call. 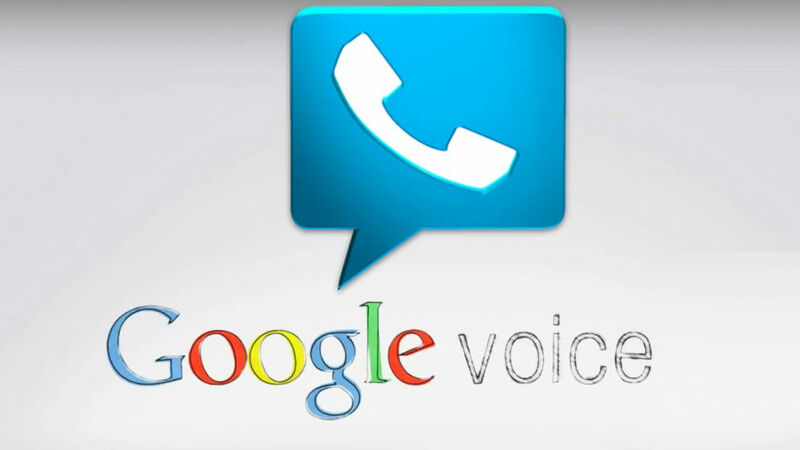 We're working on some updates to Google Voice right now. We have you on speed dial and we'll be sure to share what we've been up to just as soon as we can." There's no official word yet on what the update might include or when it’s expected to launch. It will likely entail a visual renovation to fall in line with the company’s Material Design guidelines, considering the desktop site is still sporting the dated Gmail look. It may also feature some integration with other related Google messaging services such as Google Allo and Duo. For those unfamiliar, Google Voice gives you one number for all your phones — a phone number that is tied to you, not to a device or a location — so you can make and pick up calls including free calls within the U.S. and cheap long distance, send and get texts, and read and listen to voicemails on your devices. The service was launched in 2009 after Google acquired GrandCentral.